Cocoa butter has been called the ultimate moisturizer, and has been used to keep skin soft and supple for centuries. It contains a substance that is known to reduce the symptoms of dermatitis. Indulge your skin as much and as often as it requires, particularly after showering when the pores are still open to allow easy penetration of the cream. Use as a night cream after normal make up removal routine. J. Philipps – Soap Maker, Sydney. 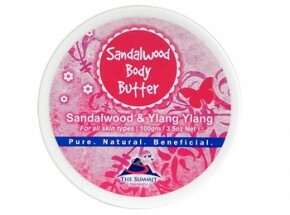 This body butter is light, yet rich and covers your body with a veil of moisturising oils and sandalwood. I love the feel of it on my skin. 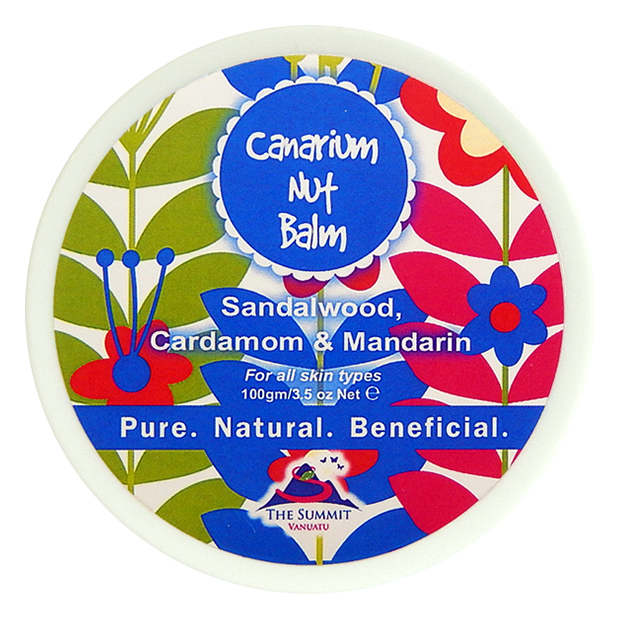 It is soothing and I love the earthy Ylang Ylang scent with the fragrance of the Sandalwood Water…smells wonderful! Once again, I am impressed with this company’s ingredients and value for price. At just $19.95 AUD for a generous 100gm, this is excellent value for money. As it is a super rich butter, it goes a long way.